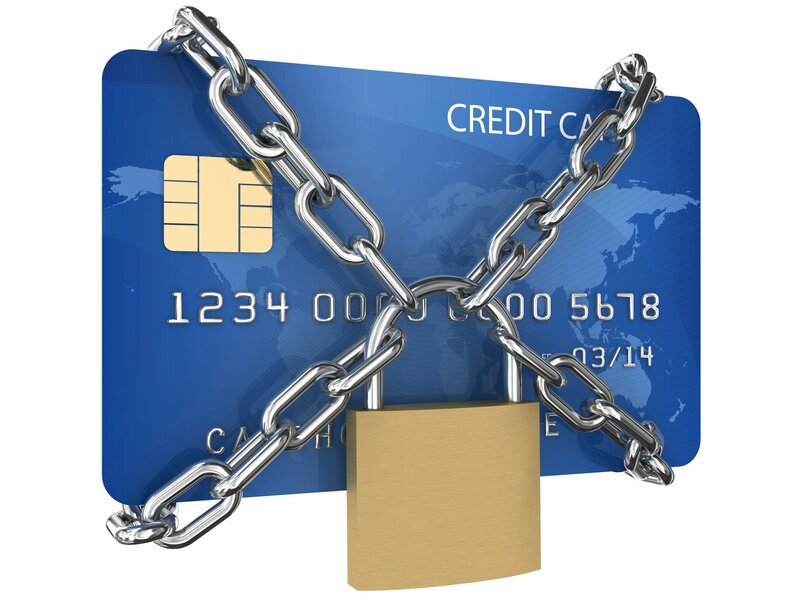 Data breaches pose threats to consumers ranging from cloned credit cards to identity theft. For merchants, the threats include stiff financial penalties and a tarnished reputation. With your NCC Aurora system, your credit/debit cards are considered Out of Scope (OOS). An Out of Scope Payment interface is one in which cardholder data never comes into contact with the point of sale (POS) system. In the OOS model, the POS sends a transaction total to the card-reading device, which communicates directly with the card processor and sends only the authorization information back to the POS.